According to reports from Korea, Samsung Display decided to build a new flexible OLED production line (the A3 fab) that will start producing panels towards the end of 2014, or early in 2015. 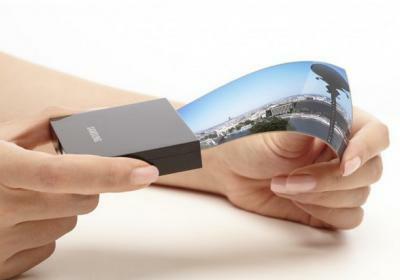 Reportedly Samsung realized it cannot afford to delay its entry into the flexible OLED market. The A3 line will also be used to produce OLED TV panels. Samsung also sees a market saturation in high-end smartphones, and sees new designs with flexible OLEDs as a way to innovate and increase their market share. Reportedly Samsung aims to adopt those flexible OLEDs in the GS6 and Note 5 in 2015 - and this means that they will need to start producing panels a few months before the phones are shipping. Earlier today I posted that Samsung says that the Note 4 will use a "new form" - but it's not likely that it will use a flexible OLED panel.